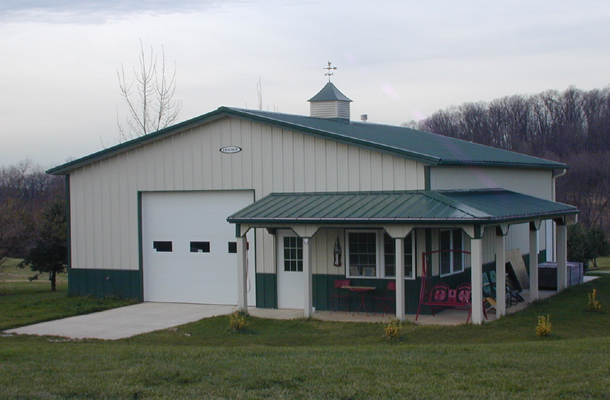 About Us | Pole Barns | Steel Buildings | Pre-Engineered Buldings | Maryland | PA - Rasche Brothers, Inc.
With our satisfied customer base reaching almost 1,000, many who are repeat customers; we think our reputation speaks for itself. In 1990 Rasche Brothers Inc. chose Lester Buildings Systems as their partner of choice in this industry because of their commitment to not only their dealers, but to all of their customers as well. Their superior product and warranty is with out a doubt the strongest in the industry. We think this speaks highly of their commitment to the industry and no other building manufacturer can make that claim. Rasche Brothers Inc. and Lester Building Systems believes that construction is a local business, served best by local contractors and it’s this commitment to our local community that sets us apart from the rest. In Particular, Rasche Brothers Inc. has developed a specialization in serving the full line of products offered by Lester’s pre-engineered wood buildings, and various pre-engineered steel buildings serving all major non residential construction markets. We are equally at home building a horse barn for 2 horses or building large-scale charter schools in the commercial industry. We have complete engineering capabilities and support for the commercial, agricultural, dairy, and equestrian, market. This results in recognizing our customers needs quickly and effectively. On the reverse side of this statement are some of the qualities and accomplishments we at Rasche Brothers Inc. are proud of and why more and more folks are turning to Rasche Brothers Inc. as their builder of choice. Locally family owned and operated company serving a multiple state region. 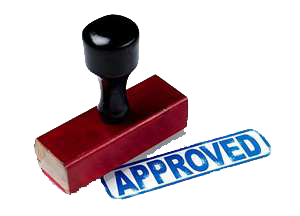 Provides all necessary workman’s compensation and employment benefits. Member of National Frame Builders association. Member of the National Federation of Independent business. One of the largest volume builders for Lester in the country. Provide a written lifetime structural warranty back by Lester Building Systems. Provide most any type of pre-engineered steel Building. Provide a full 5-year workmanship warranty on most projects. Past Member of the Lester Buildings dealer advisory council. Provide shell construction or turn key projects. A complete design build firm.